26 years in the construction industry has given Andrew experience in a wide range of disciplines. 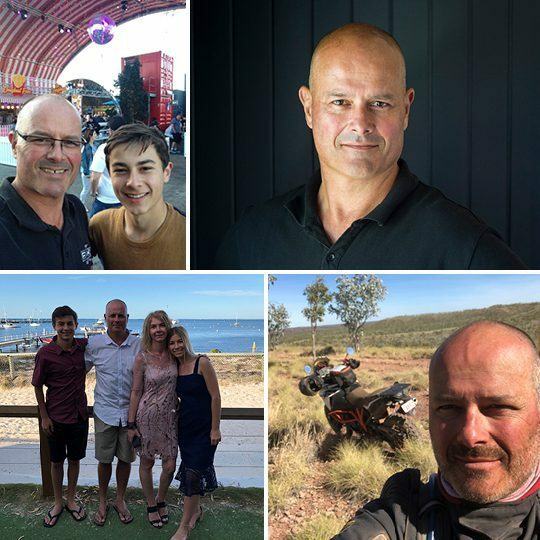 After working abroad in South Africa and the UK, Andrew is now on the Sunshine Coast engaged on Drift by Mosaic as a the Project Manager. CURRENTLY… in the process of building a new home. VROOOM… Loves mountain bike rides with his son.